High quality handbag handmade in Italy with luxurious italian cotton fabric featuring "jUst oNe collection". 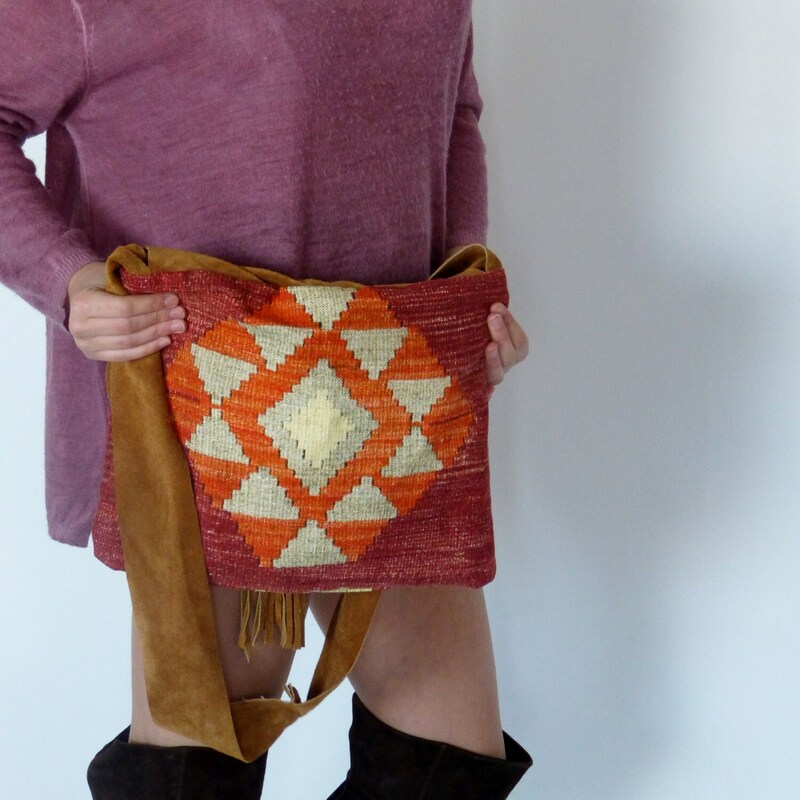 Simple bag to be weared over the shoulder or cross body. 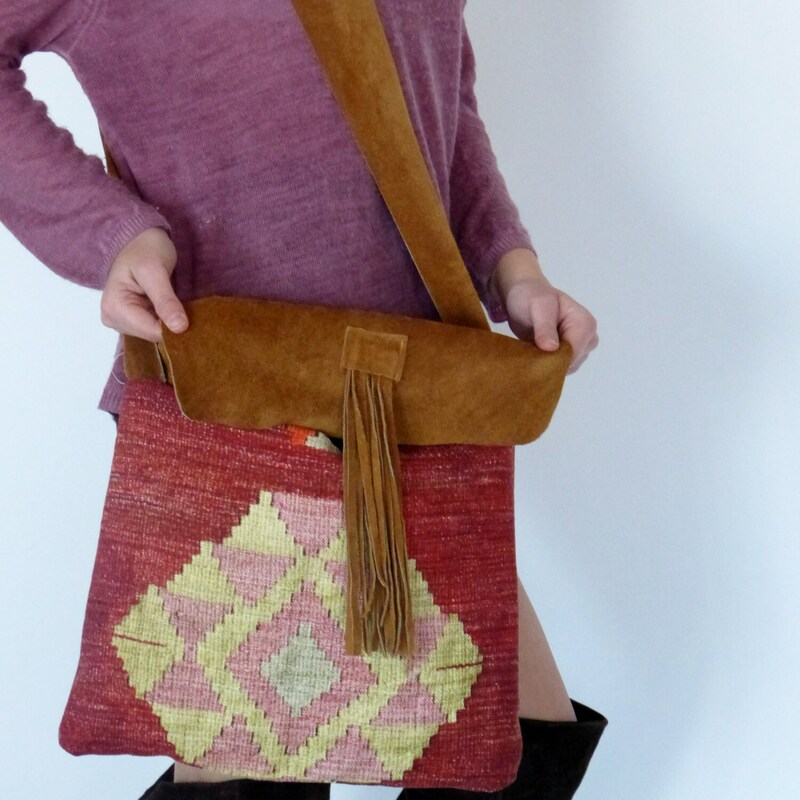 Featuring classic shaped squared slouchy bag is simple, high quality printed fabric is contemporary but looks like aged fabric in its kilim pattern. 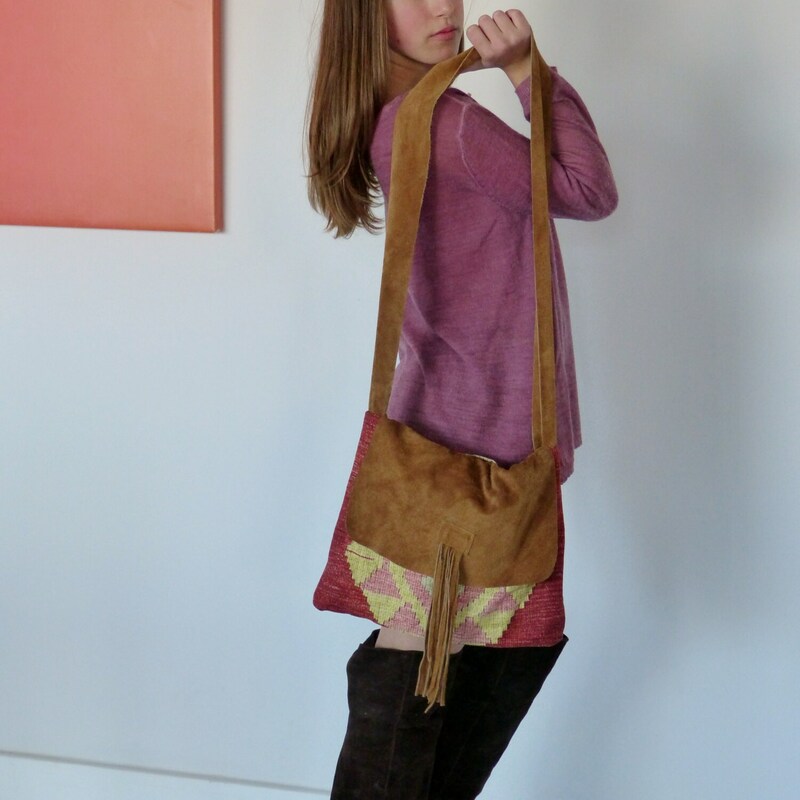 The bag is soft and slouchy made in heavy thick cotton canvas and italian suede. Row cut. The bag is fully lined in soft polyester bold satin fabric. Comes with one zipper pocket and one slip in pocket. 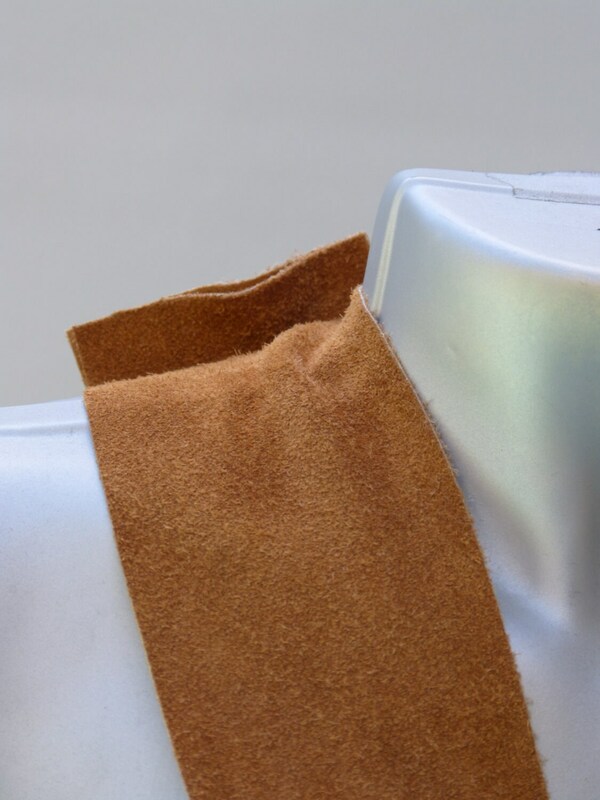 - Open from the flap, and fixed shoulder strap row edge. - soft italian printed cotton and viscosa, Italian suede leather. Please feel free to contact me if you would like specific colour. Would you like a differnt pattern on the handle? I'll be pleased to show you all different patterns. oversized shoulder bag - one of a kind designer handbags- handmade unique shoulder bag. perfect for carrying all your everyday essentials. Fabric is contemporary yet timeless. This handbag is a true wardrobe staple.